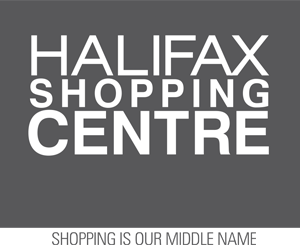 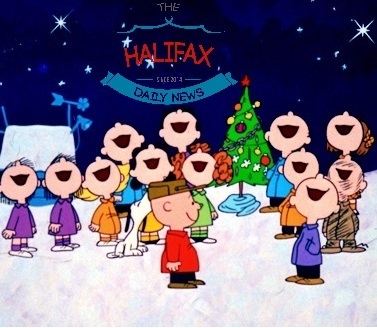 Originally recorded the weekend before Christmas 2014, this edition of The Halifax Daily News went missing and was presumed lost forever. On Boxing Day 2014, a black market informant led our team to a landfill outside of Cairo where a team of archeologists unearthed the stolen tapes. Our finest audio engineers painstakenly remixed the decomposing shows and converted them from analog into today’s standard digital format.